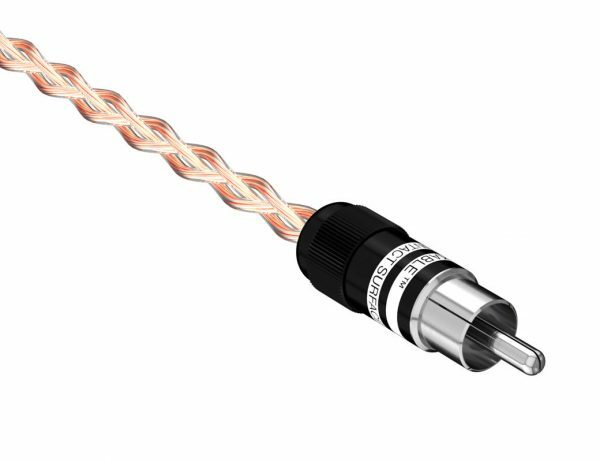 Like the natural distinguishing sound of a musical instrument, so is the performance of the Timbre interconnect; distinctly transparent, full bodied and harmonically complete. 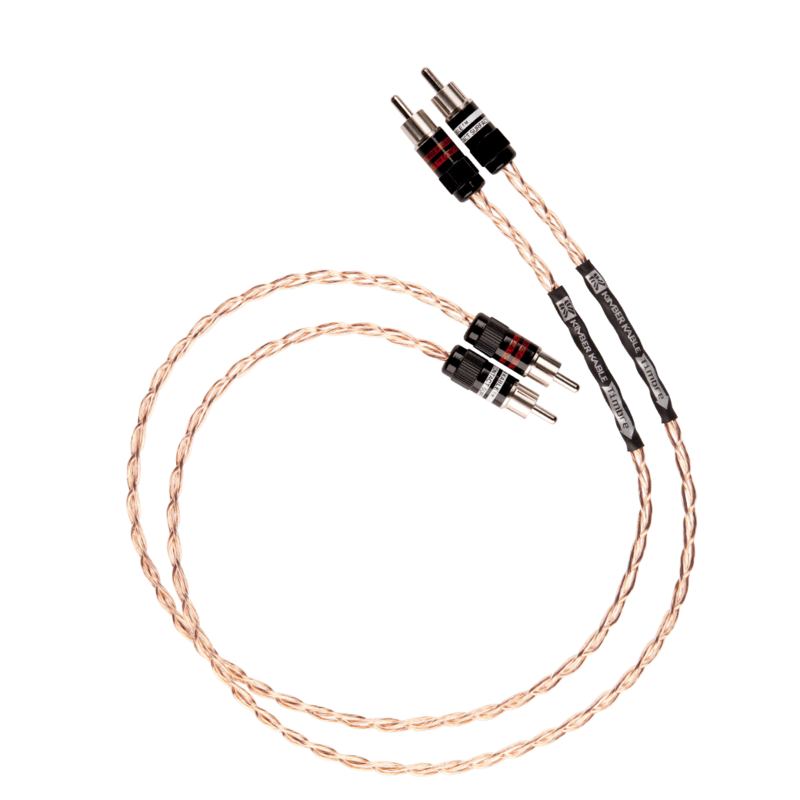 The KIMBER KABLE hallmarks of three dimensionality and precise image focus are immediately evident. The Timbre uses proven tri-braided field geometry and VariStrand™, Hyper-pure copper conductors along with a clear Teflon® dielectric. 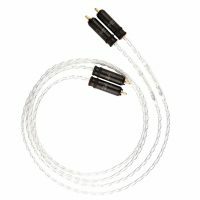 Single-ended termination features the latest version of Kimber’s high performance UltraPlate Black RCAconnectors and Timbre Balanced utilises “studio grade” XLR type connectors with silver plated contacts.